Get points for great rewards just by supporting the Revs! 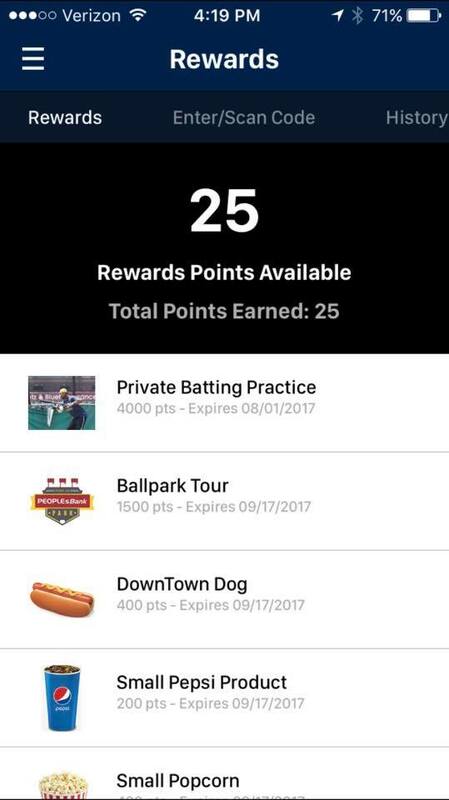 Use the new York Revolution App to receive and earn points for ballpark food, store discounts, stadium tours, and more! 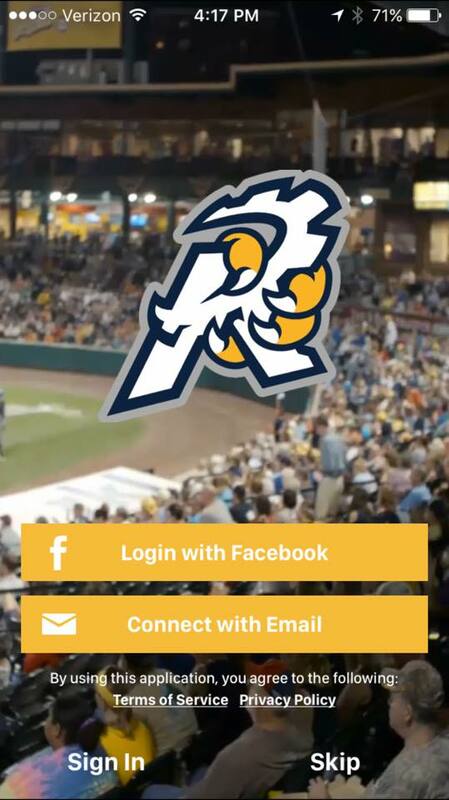 Download the York Revolution App today!